These days, the Catedral de Santiago has been a news topic in several local and international newspapers. Unfortunately, this was for the wrong reasons. One of the statues in Praterías, the temple’s southern facade, was defaced with a blue marker. This is the most recent of a series of incidents that the Cathedral has suffered during its long history. On this post, we have collected some unfortunate Catedral de Santiago mishaps over the years. The Catedral de Santiago has a long history, so for the first notorious issue we must go back in time more than 1000 years. 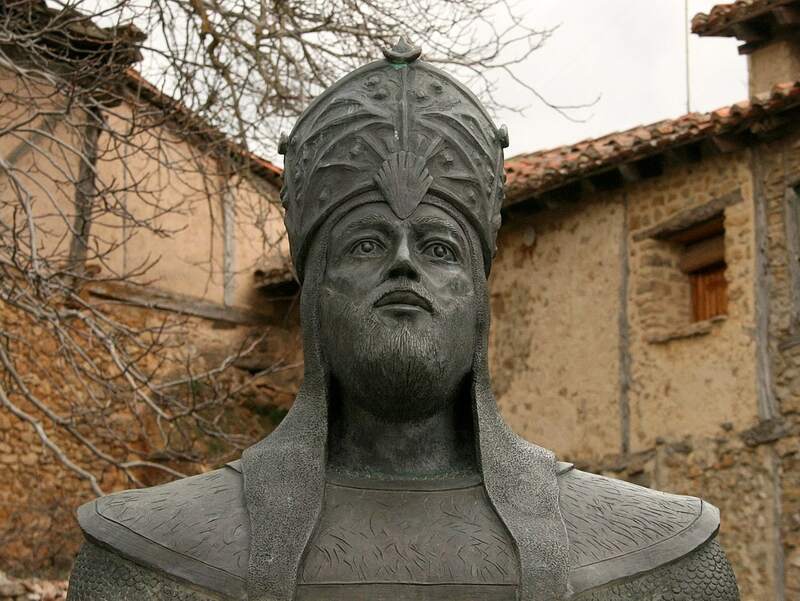 In 997, Almanzor, the ruler of al-Andalus, sacked Compostela and set the town, all of its churches, and its cathedral on fire. He also stole the Cathedral’s bells, to serve as lamps at the Great Mosque of Cordoba. The bells did not return to Santiago until more than 200 years later, when Ferdinand III of Castille took Cordoba. 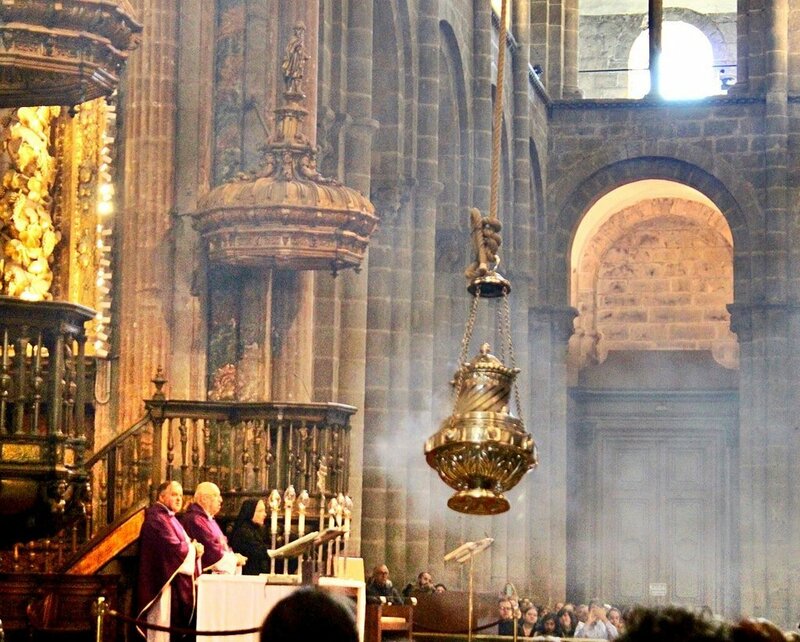 The botafumeiro is one of the Cathedral’s most iconic objects. It is a metallic censer that originates from the Middle Ages. Back then, it was used to purify the air. Nowadays, it is only used in special occasions, such as St James’ Day. But the botafumeiro has suffered a few accidents. The first, and perhaps the most notorious one, took place on the 25th of July in 1499, during St James’ Day. On this day, there was a mass in honor of Catherine of Aragon (who would go on to become Queen of England in 1509), and during the service one of the censer’s chains broke mid-flight. The rest of the chains could not hold the botafumeiro’s weight and the censer flew across the Cathedral and hit the southern door, that of Praterías. The second accident took place in 1622. That time, the rope that holds the censer broke and the botafumeiro fell among the tiraboleiros, the people in charge of moving it. Fortunately, no one was hurt. But others were not so lucky: in the 20th century there were two instances of people getting hurt from getting too close to the censer. The result? Broken ribs and a broken nose, respectively. In 2004, world famous football star Ronaldinho was shooting an advertisement with the Catedral de Santiago as a background. 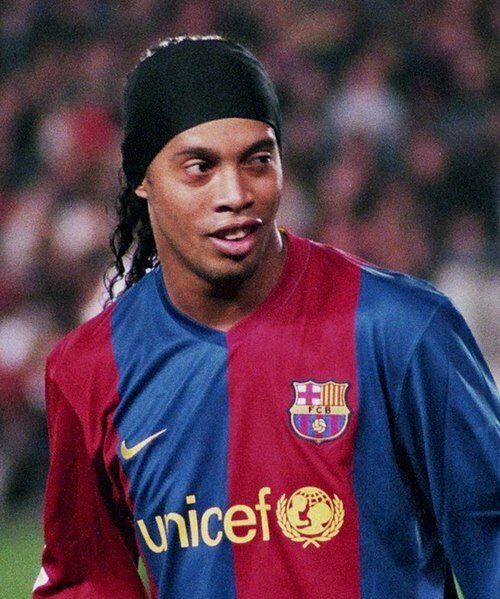 During the filming, the director asked the footballer to kick the ball harder… and the Brazilian star’s strength ended up breaking one of the Cathedral’s glass panes. Luckily for everyone, the cost of the damage was just 1.2 euros! Because of the Cathedral’s age and Santiago’s weather, the erosion of the statues is to be expected, but some of it is consequence of vandalic (or careless) actions. 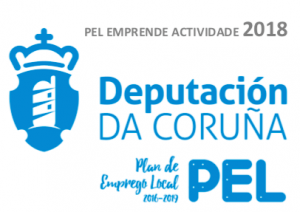 In recent years, an Erasmus exchange student who lived in Santiago confessed that she had accidentally damaged one of the statues in Praza da Quintana. But she was not the only one: over the centuries people have broken and damaged parts of the Cathedral with their careless acts. This past Sunday night, someone defaced one of the statues in Praterías with blue marker. The graffiti imitated the makeup of one of rock band Kiss’ Eric Carr. The culprit also wrote the band’s name on the statue. The victim was a statue in a marble column on the Cathedral’s southern facade, which dates to the 12th century. By now, the statue is clean of graffiti, but there are still blue tints left on it. The police are working to find the culprit, who could be punished with a fine of up to 150,000 euros. This is just a small part of the Catedral de Santiago’s checkered history. Perhaps one of the most notorious ones is the disappearance of the Códice Calixtino in 2011… but that’s a tale for another day. Had you heard about these Catedral de Santiago mishaps? Do you know of any others? Want to know Santiago de Compostela, the Camino and all their history on a firsthand basis? Then do not hesitate to contact us! We are local Camino experts who offer tailor made tours.